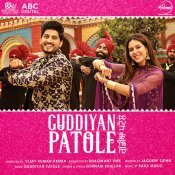 The upcoming Punjabi movie is scheduled for release March 8th! 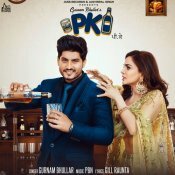 Jass Records are proud to present the brand new single released by Gurnam Bhullar entitled “PK” featuring PBN!! 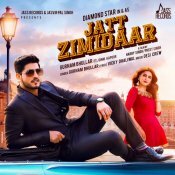 Jass Records are proud to present the highly anticipated brand new single released by Gurnam Bhullar entitled “Jatt Zimidaar” featuring Ginni Kapoor & Desi Crew! Taken from the upcoming Punjabi movie “Qismat” scheduled to release 21st September! ARE YOU Gurnam Bhullar? Contact us to get a featured artist profile page.